Pakistan Prime Minister Nawaz Sharif today said he will visit China next month to attend the 'Belt and Road Forum', a key initiative of Chinese President Xi Jinping. The announcement came after Sharif met a high-level Chinese delegation led by Yu Zhengsheng, Chairman of National Committee of Chinese Peoples' Political Consultative Conference. Sharif recalled that the relations between the two countries were raised to an even higher level of 'All –Weather Cooperative Strategic Partnership' during the visit of President Xi to Pakistan in 2015, his office said in a statement. The Prime Minister deeply appreciated China's diplomatic and material support to Pakistan in its fight against terrorism. "I am looking forward to my visit to China in May 2017 to participate in the 'Belt and Road Forum' at the invitation of President Xi Jinping," the statement quoted Sharif saying in the meeting with Chinese delegation. He said the forum would provide an excellent opportunity for discussing important areas of connectivity, infrastructure, trade, finance, people-to-people exchanges and think-tanks cooperation, not only between Pakistan and China but with the wider world. The Prime Minister emphasised that the China-Pakistan Economic Corridor (CPEC) and its related projects symbolise the people-centric approach of the two countries and their resolve for regional connectivity. "The project has immense potential to boost up regional trade and businesses as well as bring the people of the region closer. 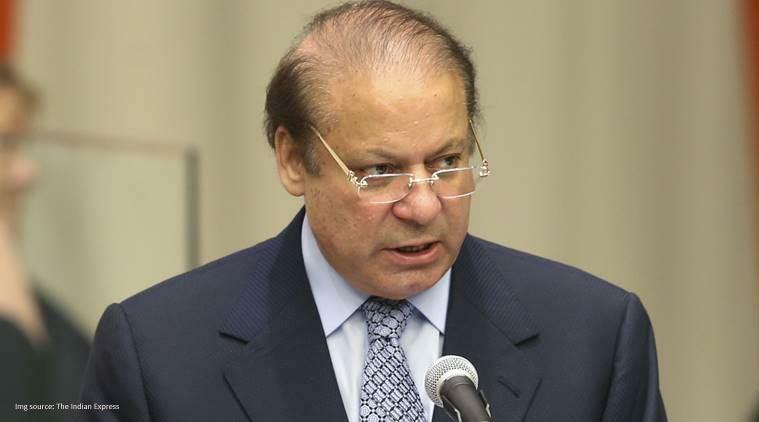 Millions of people in our region would reap the benefits of this project," said Sharif. The CPEC is part of China's broader 'Belt and Road Initiative' to replicate the ancient Silk Road trade routes with modern trading relationships and investments across Asia, the Middle East and into Europe. India has protested over the CPEC project as it passes through Pakistan-occupied Kashmir. Earlier, warmly welcoming the Chairman and the delegation members to Pakistan, the Prime Minister stated that the visit will establish institutional linkages between the Parliaments of Pakistan and China.